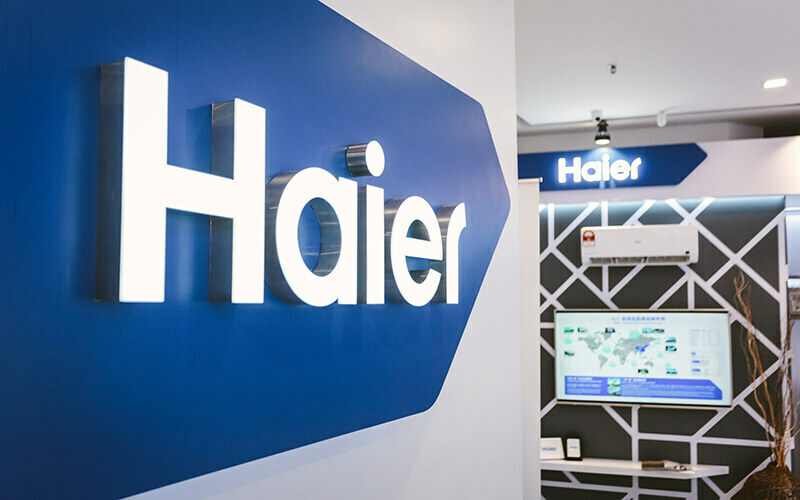 Haier began operations in Malaysia since 2005 and has been constantly providing customers with reliable and high-quality products in the market. 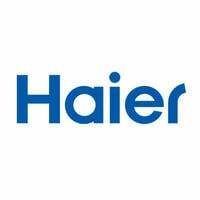 Our global presence allows Haier to localise our production and build high-quality products tailored to local needs. With 10 Research and Development Centres around the world, Haier is equipped to stay on top and meet our goal of providing a large range of durable products.